Hi, how are you?? Can you believe that Christmas is less than a week away?? I’m SO excited!! Although I won’t be spending Christmas with my family (cons of being an international student, boo! 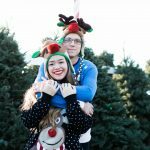 ), I can’t wait to drink hot chocolate, make s’mores, watch Christmas movies, and marvel at all the beautiful Christmas lights at Naples with my boyfriend! Now I know that this October review for PLAY! by Sephora is looooong overdue. You must forgive me, it’s been quite a busy few months what with juggling a job, classes, and my blog. I also wanted to make sure that I thoroughly tried out these products for an extensive period of time before reviewing them. PLAY! 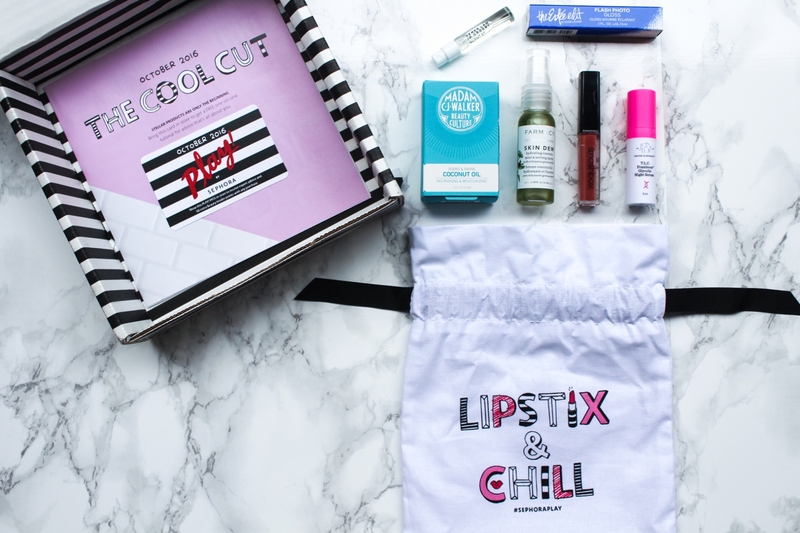 by Sephora is a monthly beauty subscription box that includes five deluxe samples handpicked and curated by Sephora’s experts. It also includes a fragrance bonus and comes in a super cute collectible makeup bag that changes with each month’s theme. For $10 a month, PLAY! 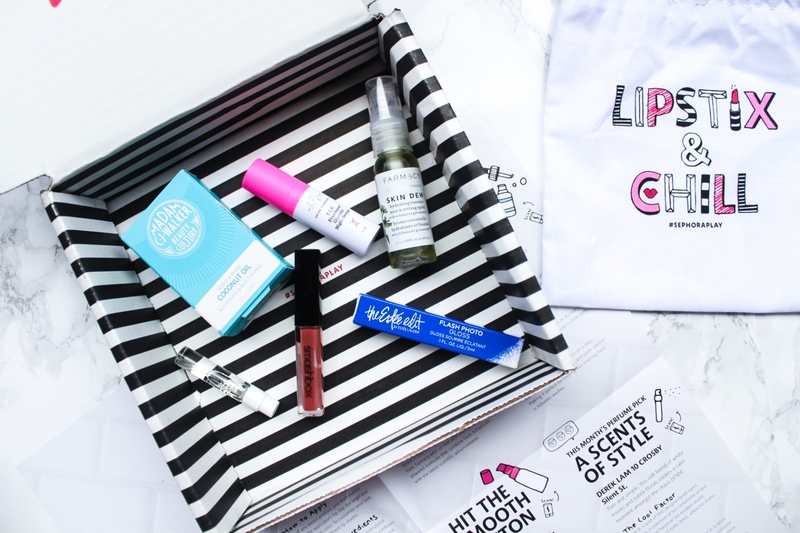 by Sephora is definitely a contender if you’re looking for a beauty subscription box. 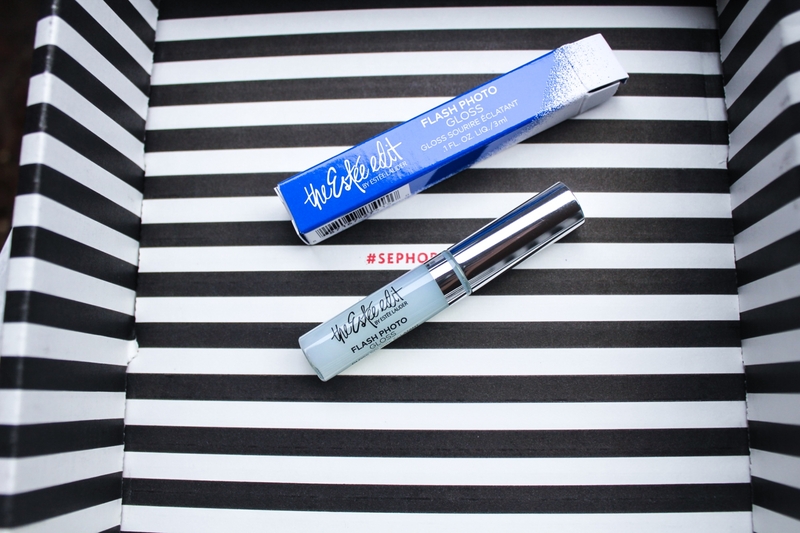 This Flash Photo Gloss claims to be a high-tech, innovative gloss designed to help bring out the white in your smile with the cool blue micro-pearls infused in the gloss. As someone who swears by matte lipsticks and loathes lip glosses, this was a HUGE no for me. The gloss feels tacky on my lips and I’m not particularly a fan of the little speckles of glitter on it. I applied my lipstick over it and honestly, I didn’t even notice a difference in terms of the appearance of whiter teeth. To me, aside from the hint of blue tint, it seems like it’s just an ordinary tube of clear shimmer gloss. 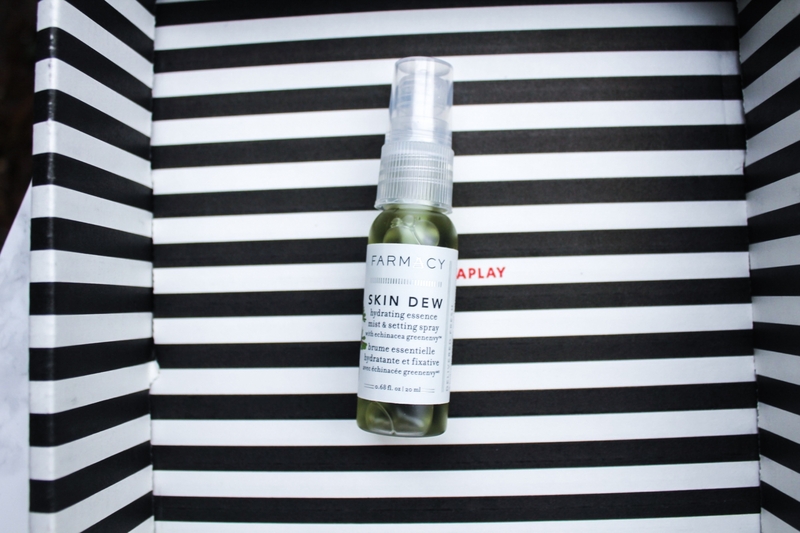 This spray claims to be a hydrating essence face mist that tones the skin, restores radiance, freshens makeup, and acts as a setting spray. In my opinion, I don’t think it functions well as a setting spray as it is on the heavy side; however, it’s a great hydrating face mist especially after toning and moisturizing! It provides an extra boost of hydration and feels extremely refreshing! This is great for the winter months when your skin gets dry and patchy. I think this spray is WAY too overpriced as a hydrating face mist, though. Personally, I think that there are so many other face mists in the market that are WAY more affordable than this one and works great (if not better). My favorite is Mario Badescu’s Facial Spray with Aloe, Herb, and Rosewater AND it only costs $7! This glycolic night serum is formulated with an AHA/BHA blend and claims to resurface dull, congested skin by gently lifting dead skin cells away to reveal a smoother and more radiant complexion. I actually really like this glycolic night serum. I’m no stranger to glycolic – My holy grail cleanser is Mario Badescu’s Glycolic Foaming Cleanser. 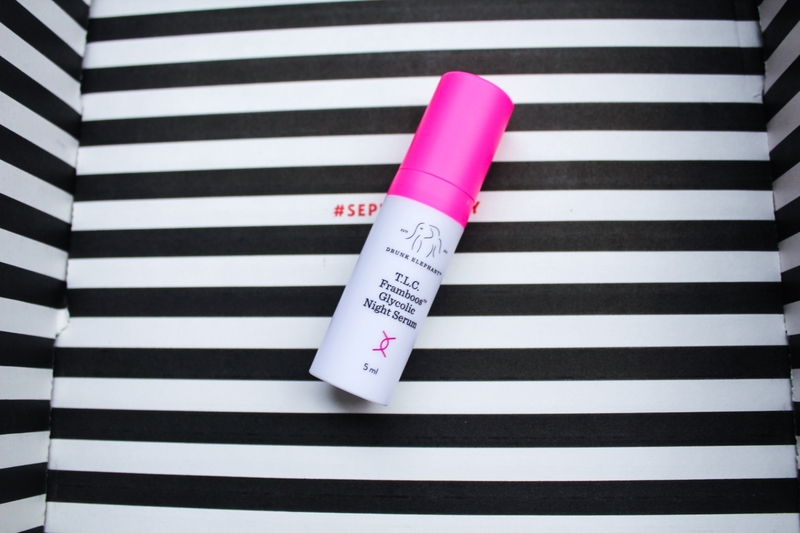 When applied, this night serum will first have a sticky and tacky finish. But after about 30 seconds, my skin absorbs the serum and is noticeably smoother to the touch. My skin gets pretty dull, and after repeated use of this night serum, I noticed that my skin appears smoother and brighter, and my foundation goes on much easier. The price is a little off putting at $90 a pop, though. This hair oil claims to be fast-absorbing and lightweight, all while softening hair, adding shine, fighting frizz, and protecting against humidity. I LOVE this coconut hair oil. The scent itself is just AMAZING. It works great, but let’s be real, it’s just coconut oil. Instead of spending $26 on this hair oil, I would much rather spend less than $10 on one of OGX’s Nourishing Coconut Milk Anti-Breakage Serum or OGX’s Coconut Miracle Penetrating Oil (both of which works wonders AND smells amazing!). 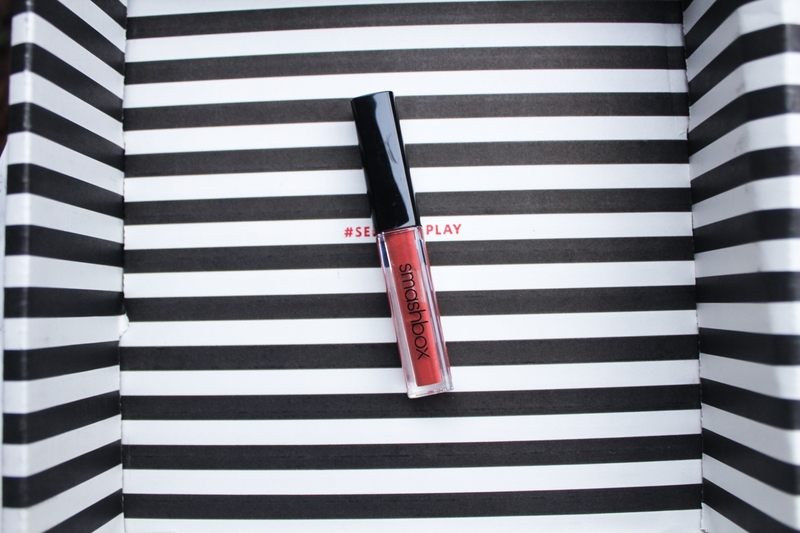 This matte lipstick is infused with the lip-smoothing Smashbox Primer Oil complex for suede-soft lip color and claims to stay put for eight hours. I really really like this matte lipstick in the Driver’s Seat shade. The precision tip applicator makes it really easy to apply and I love how hydrating this lipstick is even though it is matte. The matte lipstick stayed smudge-free all day, and I found that there was absolutely no feathering with it, too. This shade reminds me SO much of Colourpop’s Bumble, which is one of my favorite lipstick shades to wear. Fragrance Bonus: Derek Lam 10 Crosby Silent St.
Eh. This fragrance is definitely not me AT ALL. I like my fragrance to be musky, but this one smelled SO much like a grandma/old lady scent to me, eek! Love your review of all the items! Thanks for reviewing and providing alternatives! Great post! I may have to try this out! Looks like some pretty good stuff comes in the box. What a fun post!! I definitely want to try out the glycolic night serum and coconut oil for hair! This is such a great box! Love all of the products! This is such a great post! I love all of the items in this box! Your photography is stunning! I love all the makeup picks here! What an adorable blog! Love your photo. 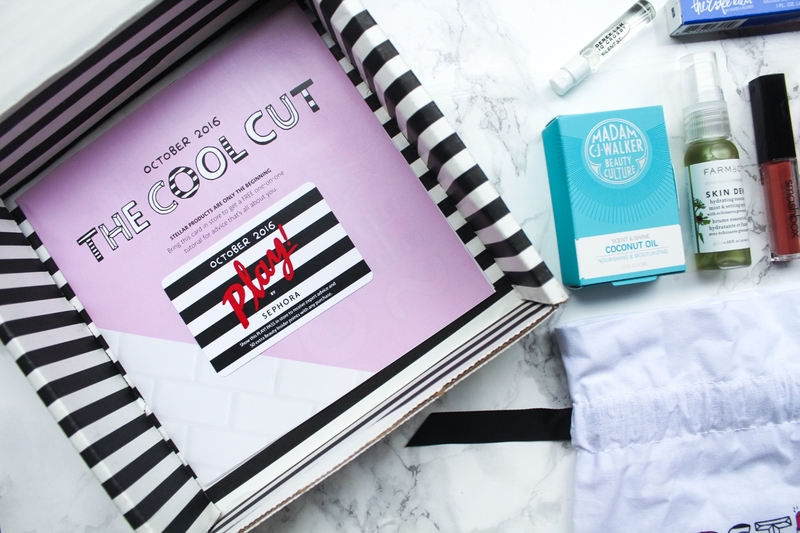 I’m crazy about subscription boxes! I’ve always wanted to try the PLAY Sephora box but the waitlist is so long!! Sephora has a subscription box?? This is amazing!!! I might have to try that night serum. I know a lot of people that tried other brands and they were really disappointed, so I’m glad to hear of a brand someone enjoys! This is such a great review and I had no idea that Sephora did these. I will have to check it out. Thanks for sharing. 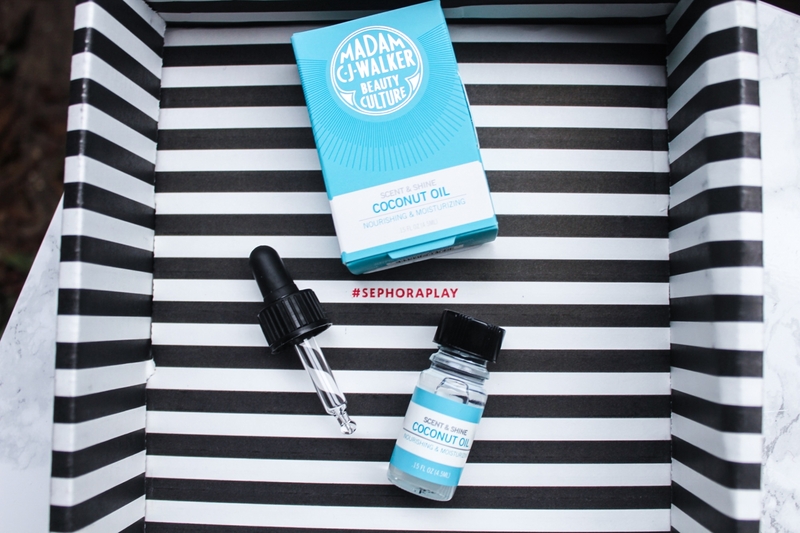 I used to love getting the Play by Sephora box. I cancelled it to save a little money but I’d love to get it again at some point. 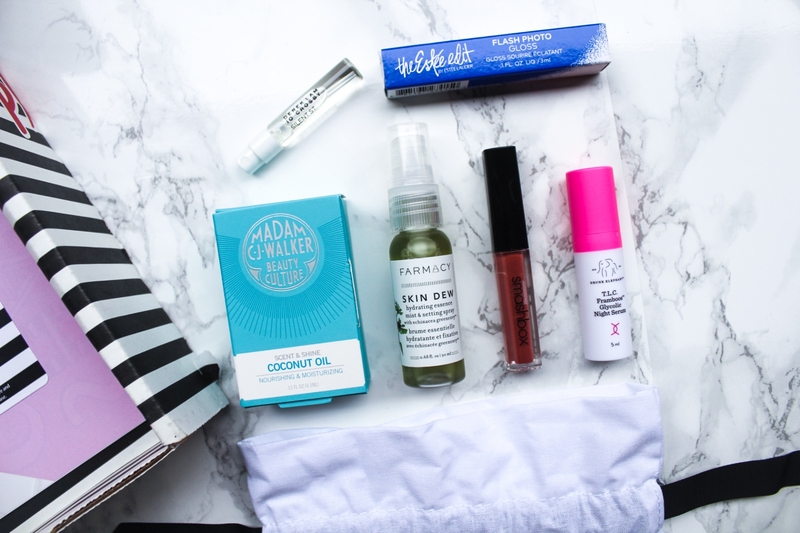 I’ve decided to ditch my Birchbox this month so I might well be in the market for something new! I love your honest review of all of these products! I’m cancelling my Ipsy subscription and looking for a new beauty subscription box to try, so I appreciate all the info! I also like how you linked similar and more affordable products that you really like! I love that you actually get to try some of sephora’s best products and the sizes are rather good! I also love that bag!